Until 2007, Todd taught at the Israel Bible Extension, leading geography field trips, participating in archaeological excavations, and directing the student life program. He developed the 18-volume Pictorial Library of Bible Lands, a collection of photographs from all over the biblical world designed for pastors and teachers of the Bible. Todd has also produced the Historic Views of the Holy Land, a series of electronic resources from the 19th and early 20th centuries. He was co-author of Bible Atlas and Companion, has written articles for the Archaeological Study Bible, and recently contributed the “Chronicles” chapter in What the Old Testament Authors Really Cared About. 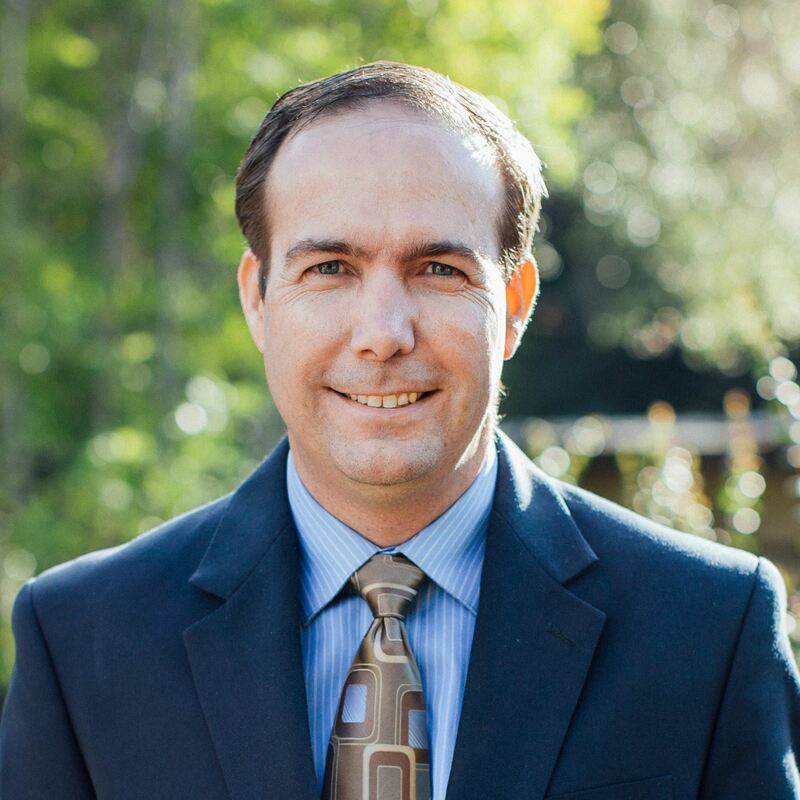 Todd’s research interests include biblical archaeology, the Israelite monarchy, Isaiah, and the life of Christ. He enjoys bike riding, traveling, and reading. Todd and his wife Kelli have five children.